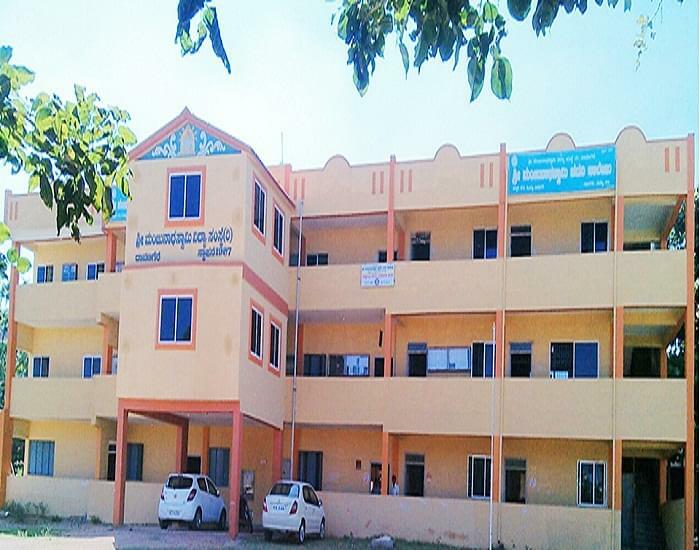 Sri ManjunaSri ManjunathSwamy First Grade College (SMSFGC) was developed with the aim to provide quality education to the SC/ST/OBC sections of the society. It aims to join this section to the main society, especially those residing in interior regions. It aims at providing affordable education of the highest quality. It strongly believes in empowerment of the weaker sections of the society. Road- situated on NH 4. Well connected by buses and hired taxis. 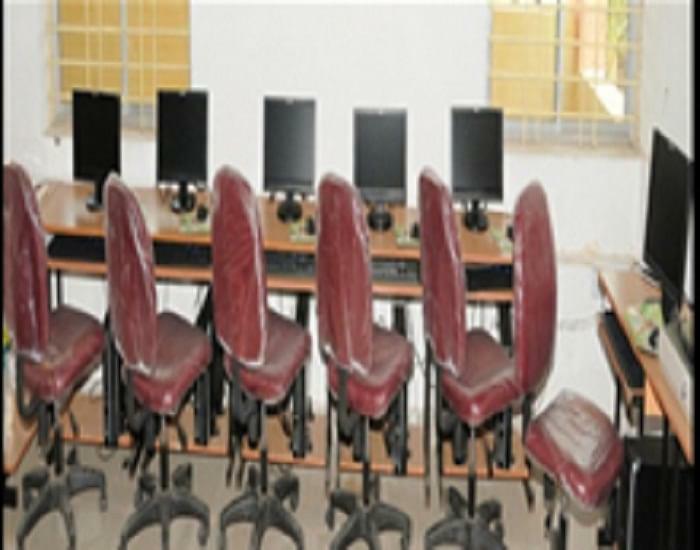 Reservation – as this area is majorly populated by SC/ST/OBC class of the society, it is a boon that college provides reservation for the students belonging to these classes. Stress on Higher education- The College lays great emphasis on higher education. It encourages students to undertake courses which will help them in pursuing education in such a way so as to help them in studying further in good national and international institutes. 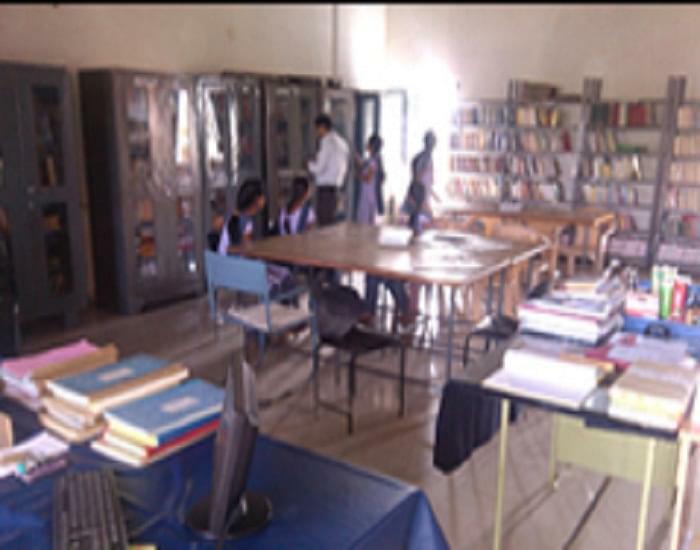 Well maintained college building and library- though at present, the college functions out of a rented place, it aims to move to its own campus soon. 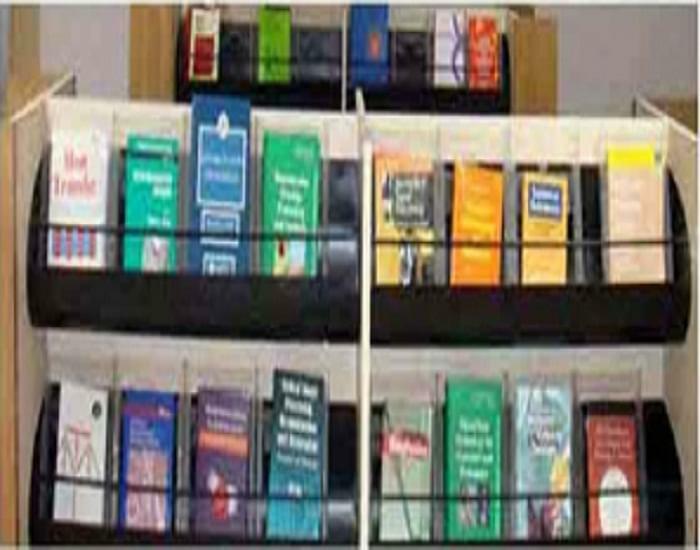 The library is well stocked with books, journals, reference material and audio visual aids. It provides the students with photocopy facility at a nominal charge. This is a great help to those students who cannot buy the study material. Encourages students to think on a global level- with stress on higher quality of education, the college wants to prepare its students to face the modern world challenges.